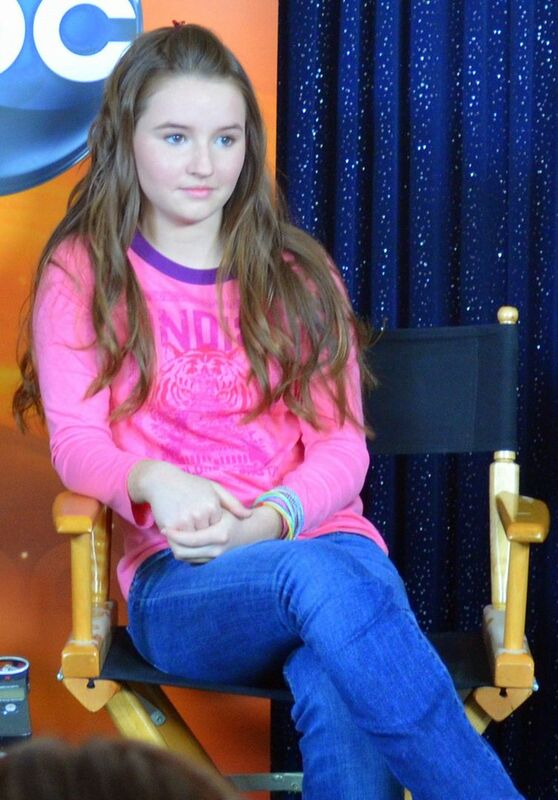 Kaitlyn Dever (born December 21, 1996) is an American actress. She is best known for her roles as Gwen Thompson in the American Girl film entitled An American Girl: Chrissa Stands Strong, Loretta McCready in Justified, Eve Baxter in Last Man Standing, and Jayden in Short Term 12. Read more on Wikipedia.